Over 300 Chains representing over 197,000 stores and $650 Billion in Retailer Buying Power! 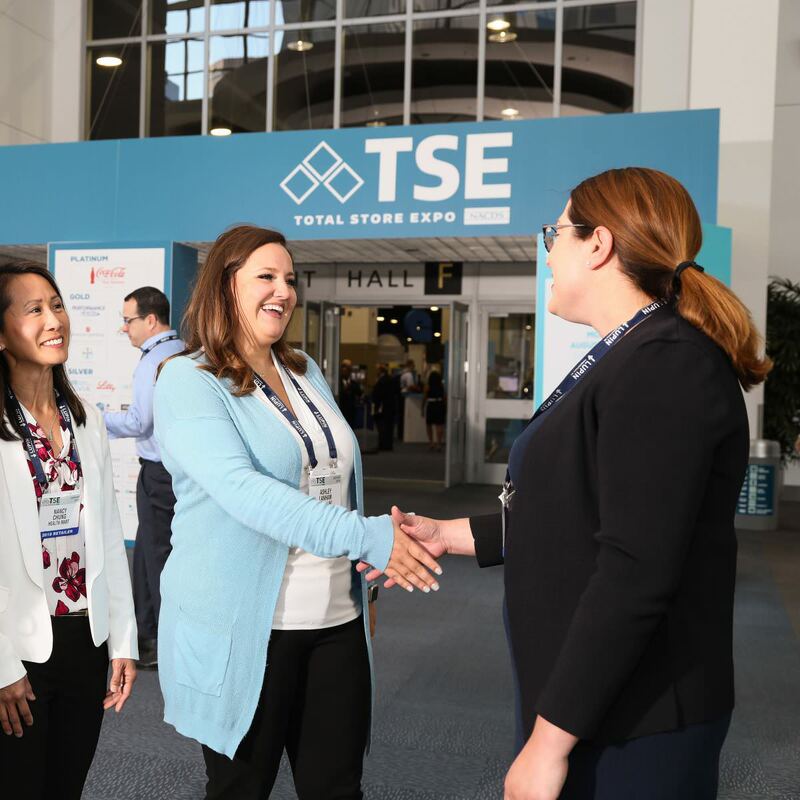 The Total Store Expo format includes a formal business program featuring business experts and renowned speakers. The Expo also includes a variety of Insight Sessions which features industry experts and panels on some of today’s most important issues. 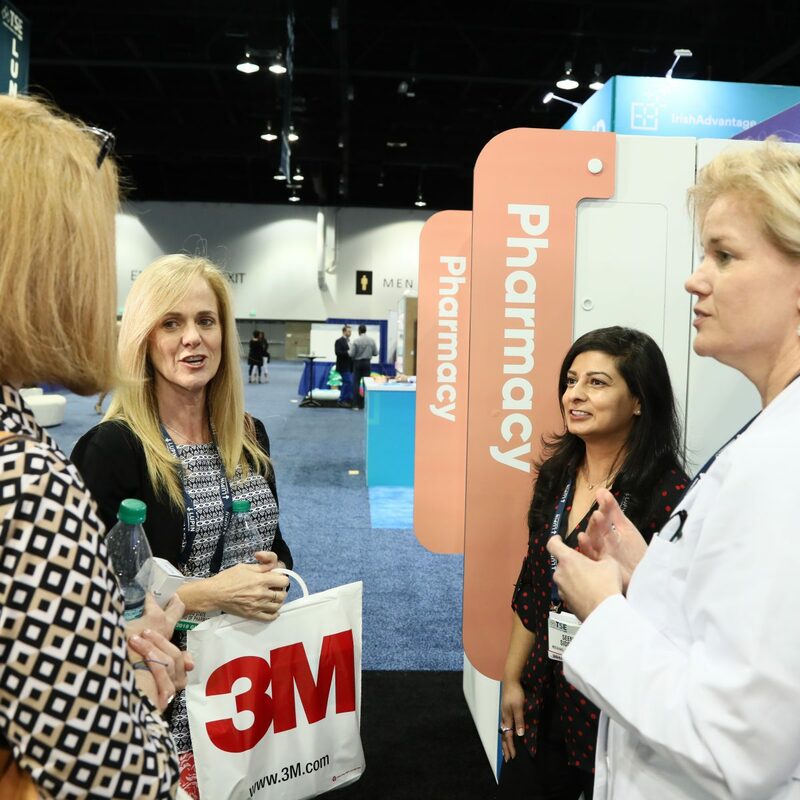 Some sessions offer CE credit for pharmacists. 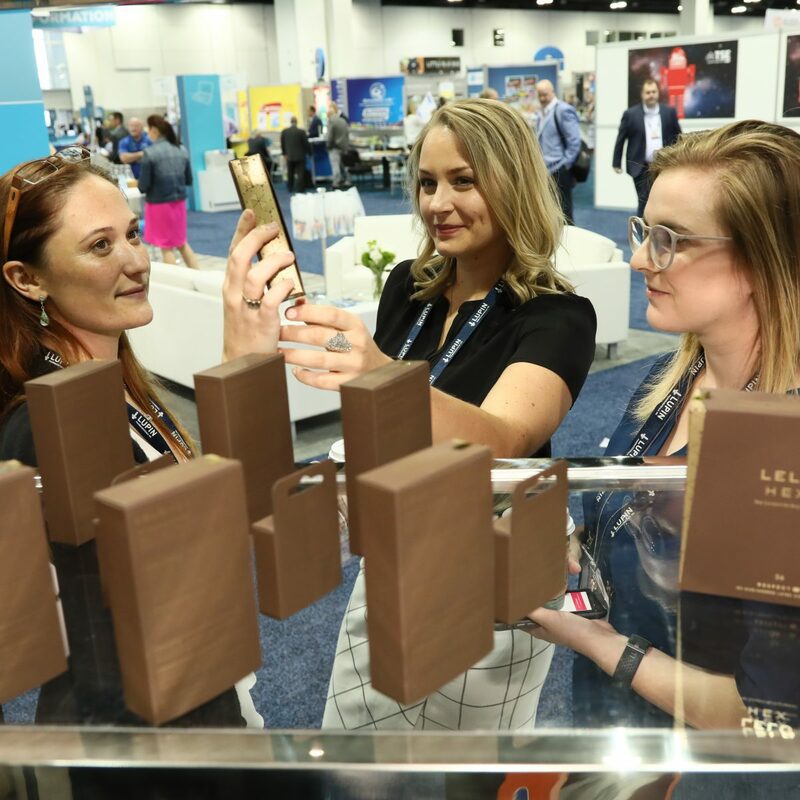 These sessions are followed by meetings between retailers and exhibitors in the exhibit hall. Learn about the industry’s most compelling trends by participating in the education programs. 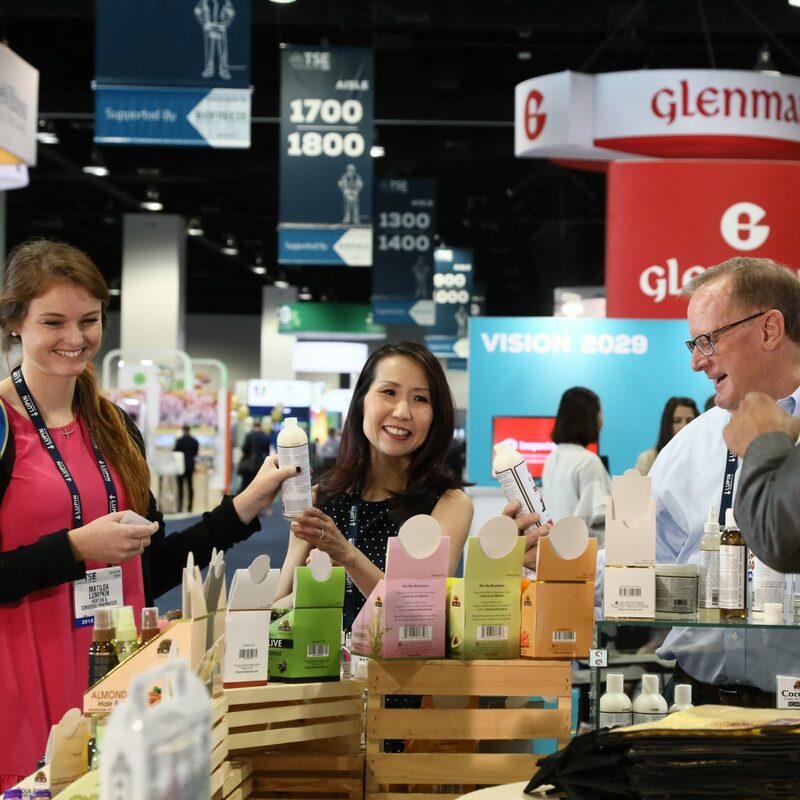 The NACDS Board of Directors, including CVS, H-E-B, Hy-Vee, Rite Aid, Walgreens, and Walmart, to name just a few, endorses the NACDS Total Store Expo. Join us and be a part of the largest and most powerful convergence of drug, food, mass, and value retailing all in one place, at one time. Fostering business community and business solutions through conferences and other member programs. For more information about the ways in which membership in NACDS will benefit your company, visit the NACDS membership benefits page and contact the NACDS Membership Department at membership@nacds.org or (703) 837-4111.